I had so much fun at our cat eStorytime that I decided to continue with the theme for the beginning of our fall infant toddler storytime session. Plus, I can’t believe it has been so long since I did a cat storytime for this age group! Hey Diddle Diddle, the cat and the fiddle. The little dog laughed, to see such a sight. Although I presented this storytime just yesterday, it feels like forever ago. I forget how tiring our 3 back-to-back infant-toddler-toddler storytime days are. 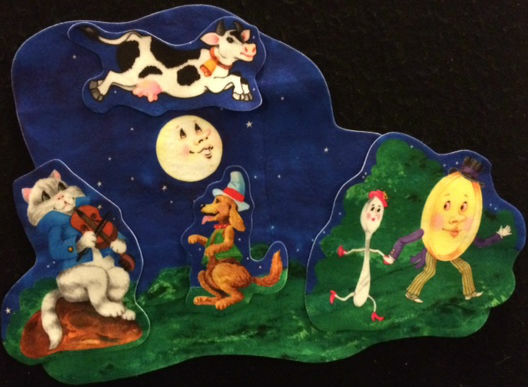 This entry was posted in Infants, Storytimes and tagged cats, infants, storytime by jeninthelibrary. Bookmark the permalink.